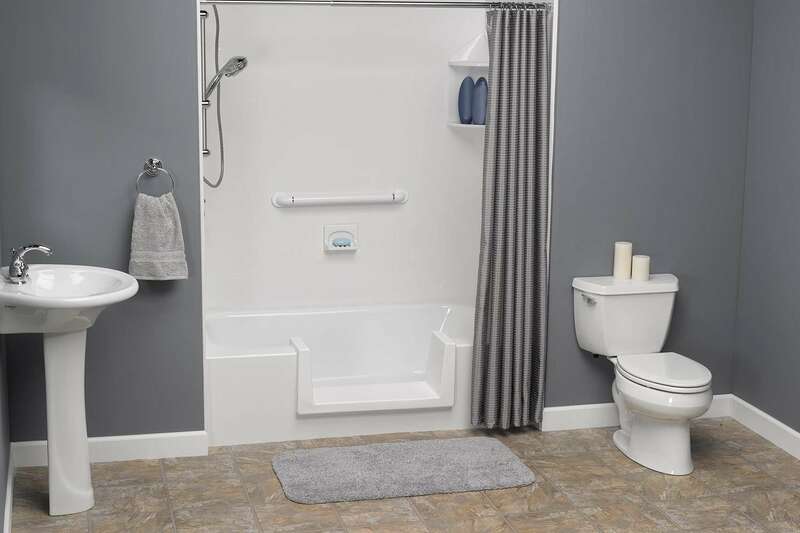 No longer will you have to be concerned about stepping over into a bathtub. The Yur Bath Step Away process involves cutting away a section of your tub wall. Then installing the acrylic insert into the cut away portion of the tub. The Step Away is supported from underneath to assure you of a stable step into the tub. 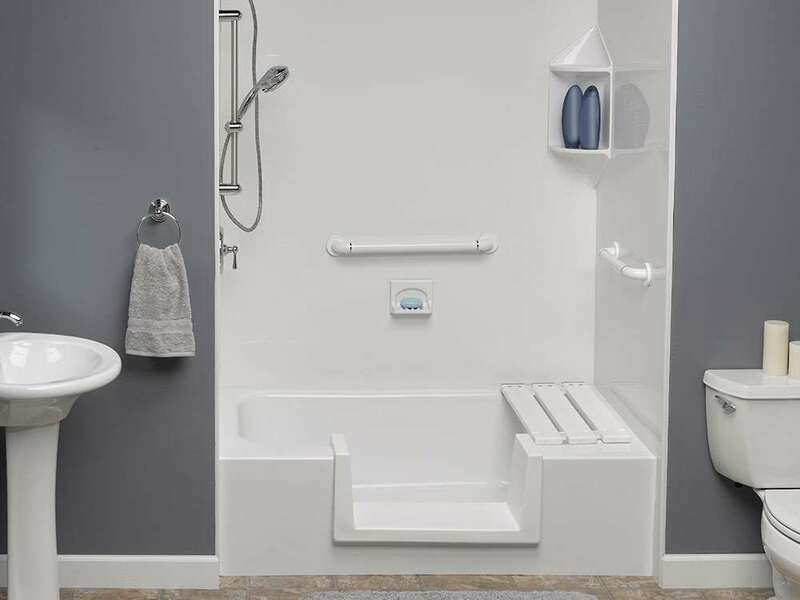 After the installation is completed, your tub has been transformed into a shower that allows secure access. I am loving and enjoying my new shower! It is the answer to my safety concerns and is absolutely beautiful! Everyone who sees it wants one! I could not be more pleased and highly recommend Tubz Plus. The number of estimated nonfatal bathroom injuries that were treated in the U.S. Injury rates increased with age, and most injuries were caused by falls. This process takes about 3 to 4 hours to complete and you can use it the next day. And don’t worry if you have a cast iron or metal bathtub. Yur Bath can cut those too!